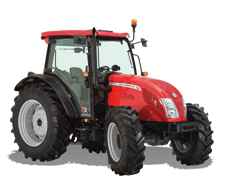 Technological development and quality research: these are the values ​​that have guided the work and the history of the Argo Tractors Group for more than 30 years. 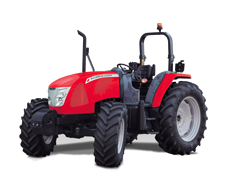 A constant commitment, which allowed the designers of the Group to design and implement the innovative McCormick X8, a world reference for TECHNOLOGY USER FRIENDLY, POWER, RELIABILITY and COMFORT. 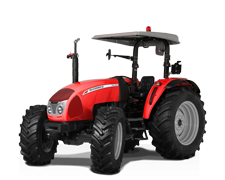 McCormick X8 is dedicated to large farms and demanding contractors, oriented to full-time work. The new design of the X8 presents an aggressive and very current look, able to get noticed. The renovated Première Cab, in perfect automotive style, offers a wide work environment, with high-end finishes, ergonomic controls and intuitive tools, such as the 12 "touch screen monitor. Everything has been designed to guarantee maximum operator comfort. 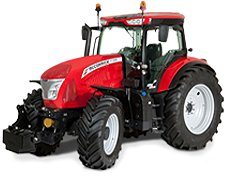 The X8 is equipped with the innovative 4-stage continuous variation VT-Drive transmission. Hydraulic availability is exceptional: up to 212 l / min, with 11 electrohydraulic distributors up to 140 l / min. 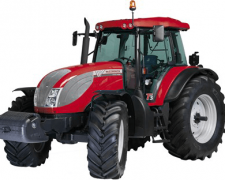 The new Betapower Fuel Efficiency engine, placed on a cast-iron chassis and suspended on a silent block, moves the center of gravity forward for a well-balanced tractor. 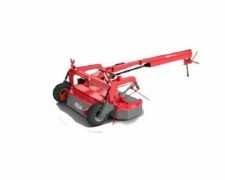 A solution that allows two great advantages to be achieved: the elimination of vibrations and the ability to discharge all the power to the ground. 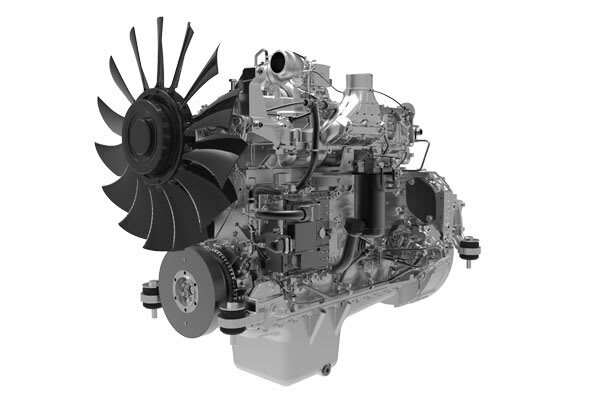 The X8.680 model pushes its power up to 310 hp. 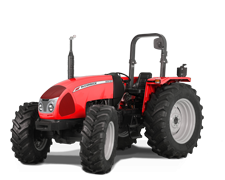 Choosing McCormick means working with a partner capable of offering uncompromising technology, power and reliability. The new Betapower Fuel Efficiency is a truly evolved engine, capable of combining great simplicity with maximum reliability and durability. VT-Drive, so easy to use that it becomes impossible to do without it. 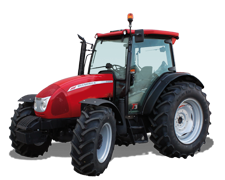 The continuously variable transmission VT-Drive ensures the X8 a linear and constant progression, without having to use the gears, as the selection is automatic. The use of the VT-Drive is really immediate: just release the parking brake, choose the direction with the shuttle and accelerate. This absolute simplicity, combined with clear controls and a touch screen monitor with an intuitive interface, makes working with the X8 really easy and enjoyable. Work with the most advanced continuously variable transmission on the market. The continuously variable VT-Drive transmission has always proved to be very reliable. Now, the innovative 4-stage technology projects it even further into the future, but its effects are immediate: lower fuel consumption, smoother running and increased efficiency. The X8’s VT-Drive transmission responds immediately to your commands. The combination of a performance engine and the state-of-the-art 4-stage continuous-change VT-Drive transmission provides the X8 with fast acceleration and unrivaled responsive capability. Première Cab, the new concept of the X8, thanks to its 4-post structure offers panoramic visibility in every direction, which reduces the need to change position to control blind spots. The rear-hinged doors increase the visibility even more. Furthermore, perfect pressurization the cabin, and its excellent soundproofing level, up to 70 dB, ensure a comfortable working environment. Access in the cabin is comfortable and safe, thanks to wide steps, well spaced and with a correct inclination. The passenger seat is fully retractable, for perfect accessibility. Interiors, they adopt automotive quality materials that are pleasant to the touch and easy to clean. 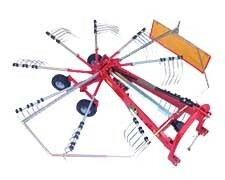 The steering wheel and the dashboard are adjustable in inclination and depth, to meet the needs of each operator. The alcantara seat is swivel, with dynamic air suspension, vibration reduction system, automatic height adjustment and backrest with both heating and ventilation, for maximum well-being: the best in the category. The right armrest groups all the main controls for a comfortable and intuitive control of the X8. 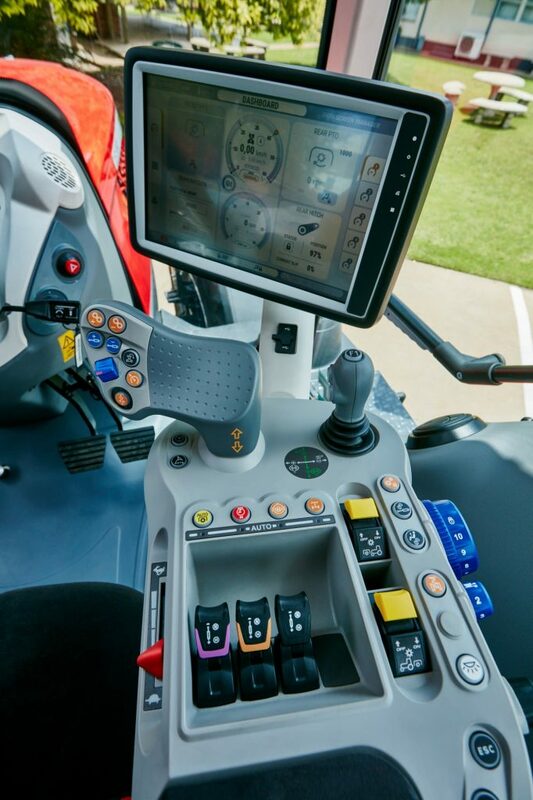 The multi-function joystick VT-EasyPilot has an ergonomic handle and clear functions. 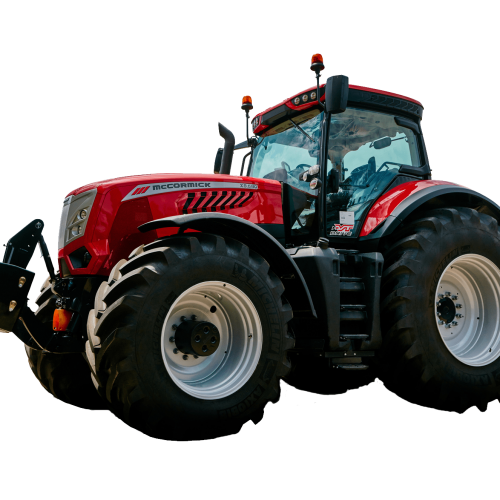 The large 12 “touch screen, located on the armrest, thanks to a simple graphic inspired by the tablet, allows you to configure and manage the tractor in an immediate way. As standard, the Première Cab is equipped with: refrigerated storage compartment and bottle compartment; 12V sockets for charging mobile devices; interior mirror; sunroof and transparent, for easy work with the front loader; 10 lights placed on the roof, for unsurpassed visibility, able to transform the night into day. Housed on the roof, the efficient automatic air conditioning system ensures excellent distribution of the treated air in all weather conditions.